There is a common complain in the world of Samsung, regarding the newly released Galaxy S4. As you know it comes with TouchWiz installed. It’s true, Samsung really worked on software this time and added some great features on the device. However, it seems we just cannot get rid of the oldish, slightly outdated TouchWiz. Samsung always added its TouchWiz interface on its devices, but it seems that since Gingerbread the TouchWiz hasn’t changed that much. The icons still look a little oldish and the colors are slightly unrealistic and over saturated. You can indeed change everything on your Galaxy’s S4 interface as this is the beauty of Android. You can get everything from a new launcher, dialer and so on. 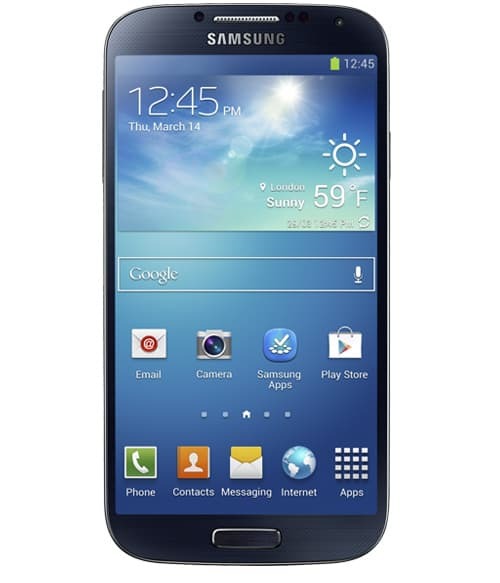 Samsung has a lot to work on design in order to compete with other interfaces such as the Nexus range or the HTC one. 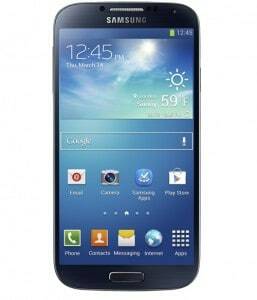 However apart from the lack in design and style, TouchWiz brings impressive software features to the ROM. Without all the useful functions and sensors that Samsung added the Galaxy devices just wouldn’t be the same. It’s basically a matter of preference when it comes to Touch Wiz. Installing a Custom ROM will always solve the problem with this, but are you willing to risk your warranty and safety of the device just for that?